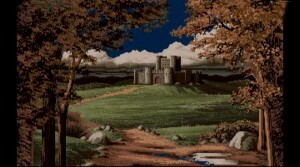 If you were an avid home computer gamer in the late eighties, you may have chanced upon Cinemaware’s strategy game Defender of the Crown. 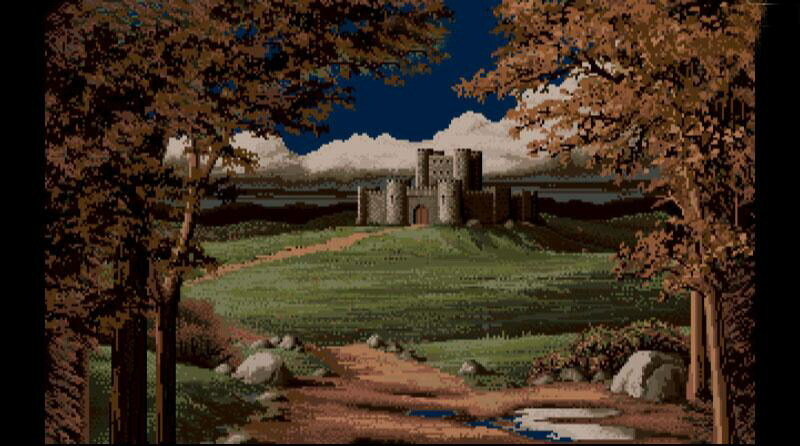 The game was first released on to Commodore Amiga in 1986 after which it was ported to DOS, NES, Atari and others. The good news for fans of the classic game is that you no longer have you pull out your old dusty device to play Defender of the Crown. You can now do it on your Android. The game is set in the Middle Ages in rustic England at a time when the Normans and the Saxons fought bloody wars for control of the crown. You play a Saxon warrior who must train his army units, battle the Normans and pick up as much loot as you can. You can choose to play one of four historical characters Wilfred of Ivanhoe, Cedric of Rotherwood, Geoffrey Longsword and Wolfric the Wild. Each of the characters come with different abilities, some with strong leadership abilities, while others with strong swordsmanship and jousting skills. 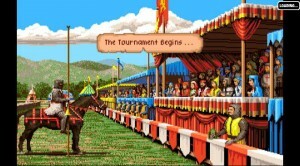 You will engage in daring swordfights and participate in joust tournaments in order to save damsels in distress. Occasionally you can even call upon friends like Robin Hood to help you in your battles. Defender of the Crown is only a ported version of the game and it has not been redesigned from scratch for the mobile platform, which could possibly result in a not so pleasant mobile gaming experience. If you like a bit of role playing and strategy, you might want to give this a go, but this one’s certainly for the nostalgic. Download Defender of the Crown from Google Play for just under two dollars.